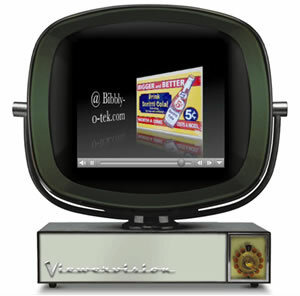 bibbly-o-tek » Blog Archive » Welcome John! Welcome John! Welcome, welcome, welcome!